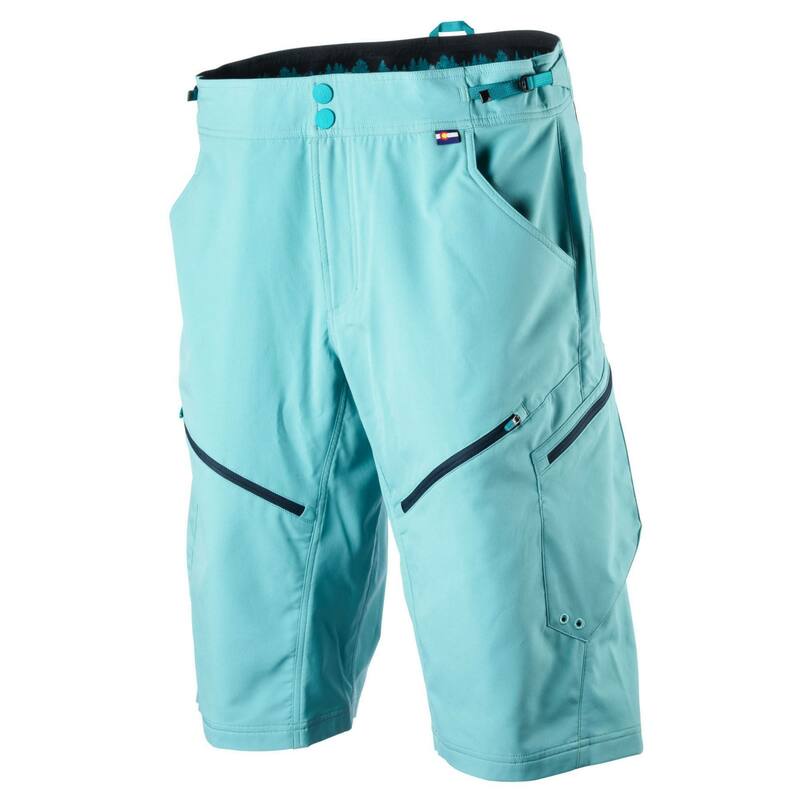 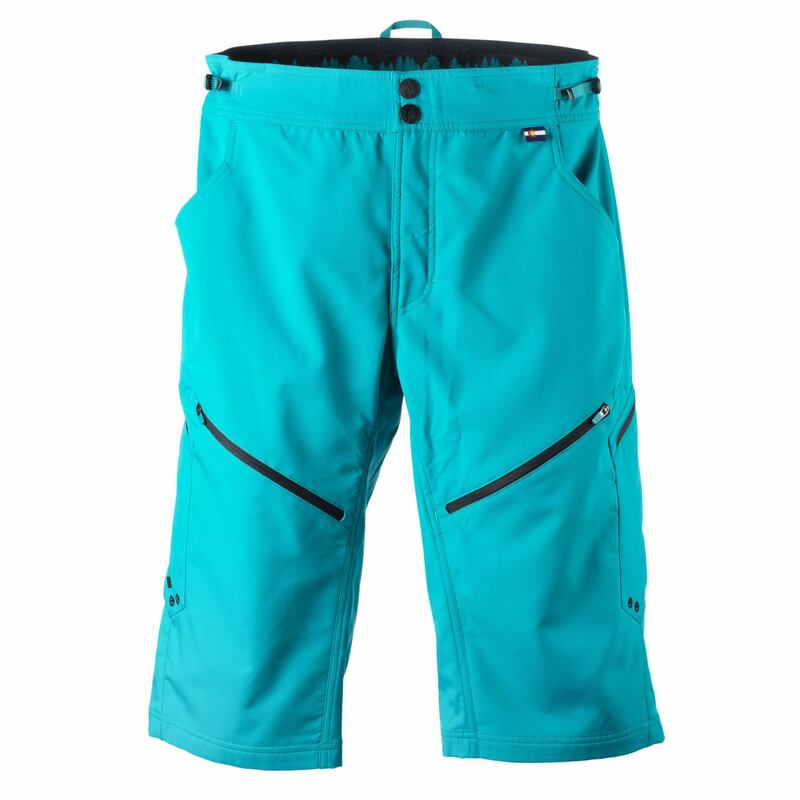 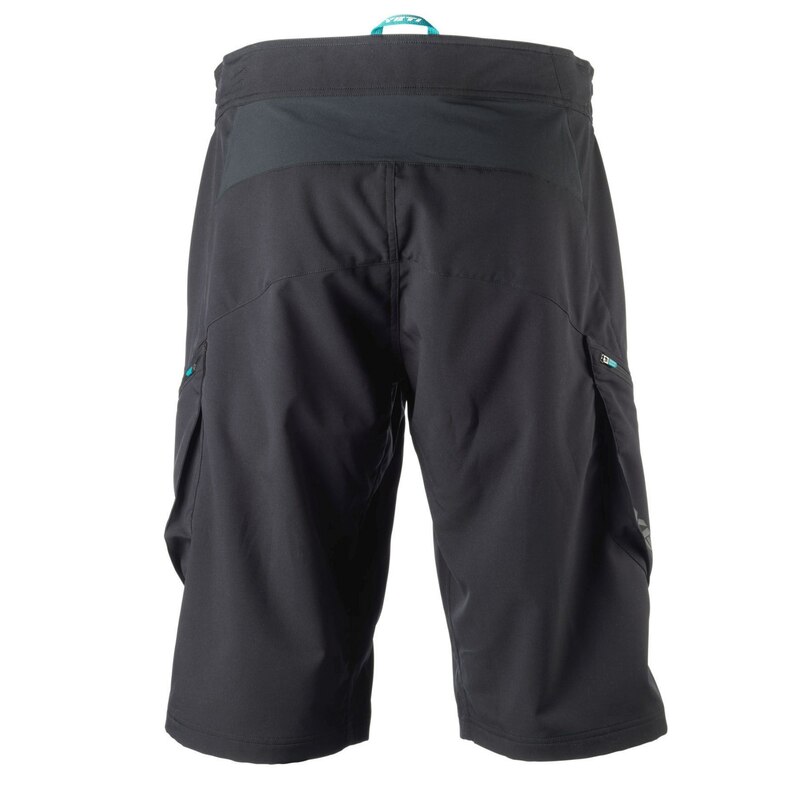 The Freeland Short is the go-to option for those drawn to epic rides. 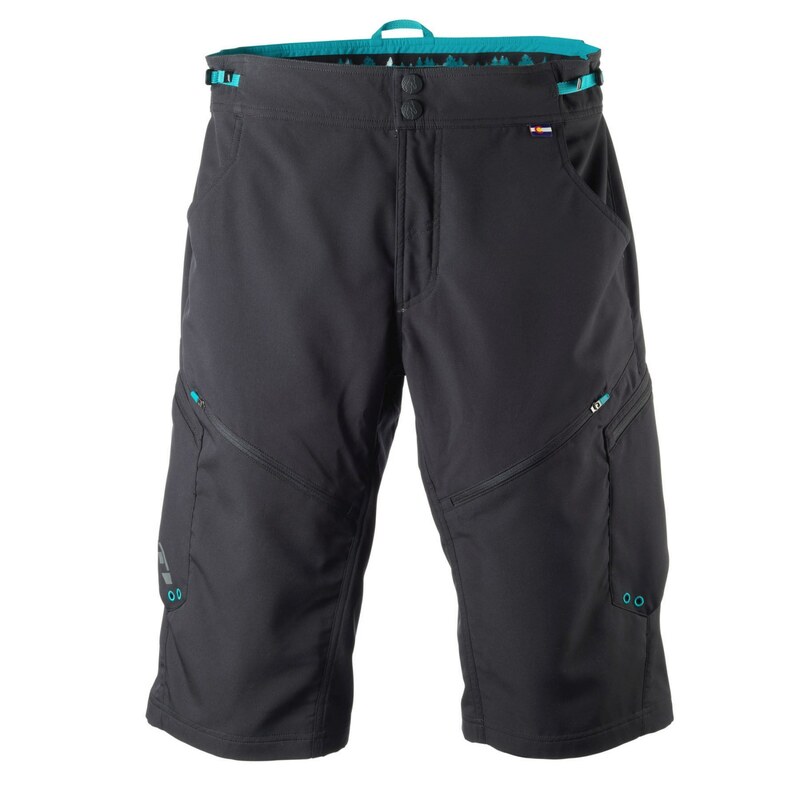 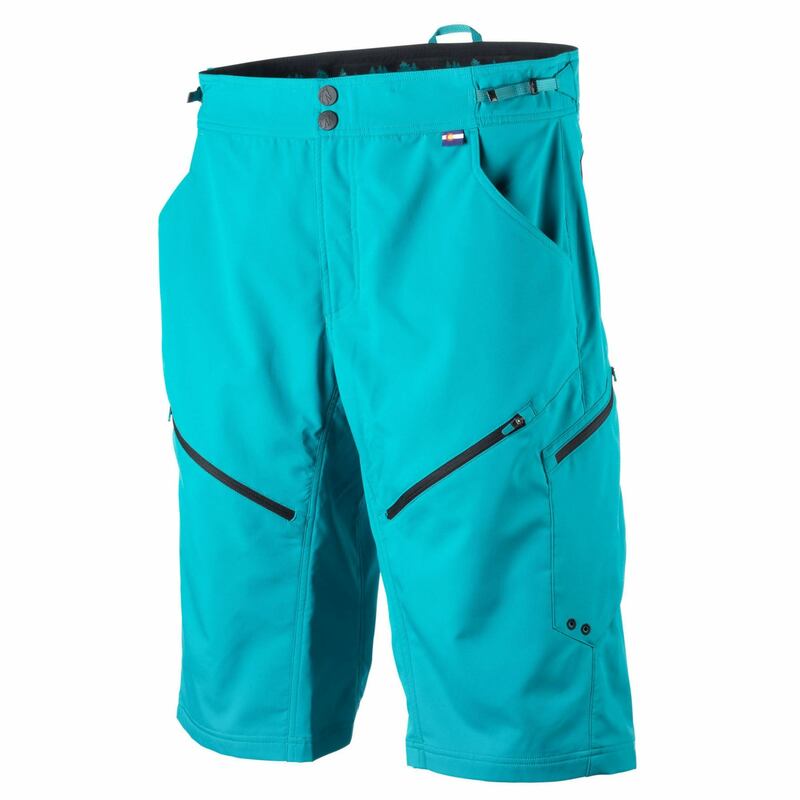 The material is more substantial than our other shorts and the stash pockets provide extra storage on long rides. 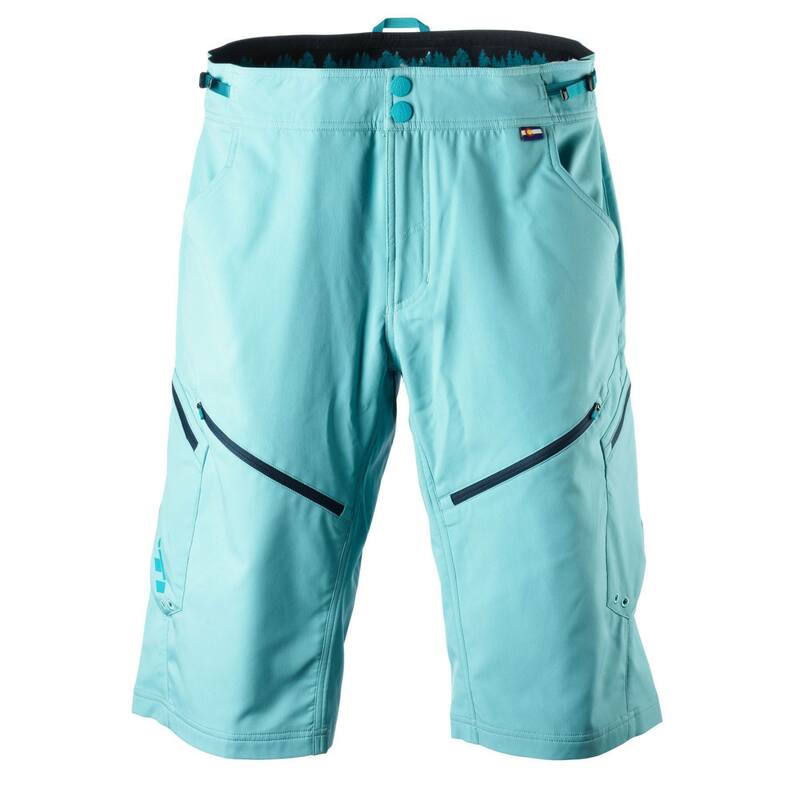 The look is toned-down and casual, but this short is packed with useful features including a stretch back panel, zip venting on the thighs and the lightweight material that offers excellent durability. 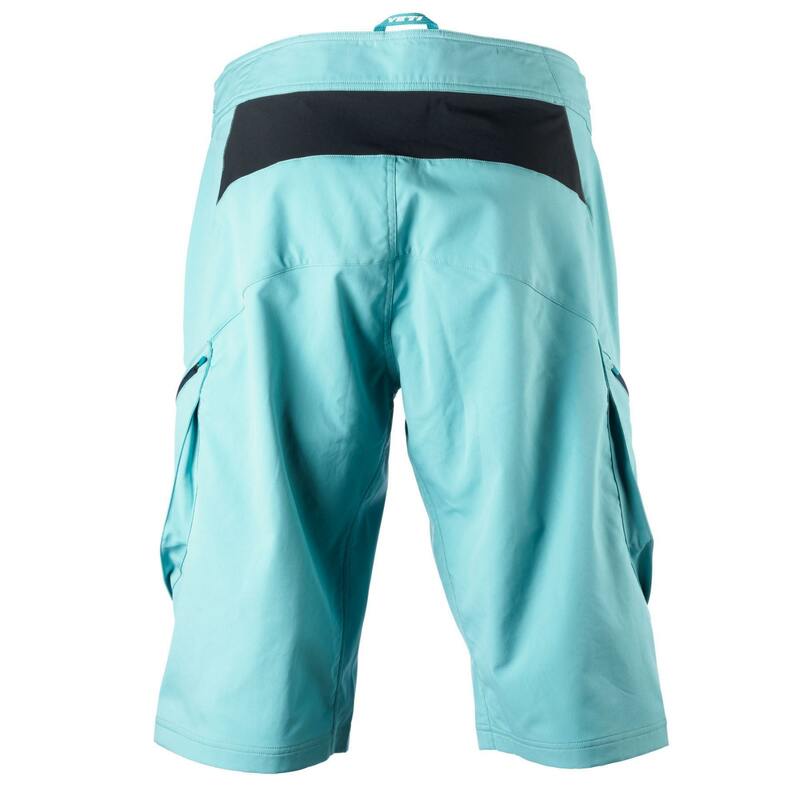 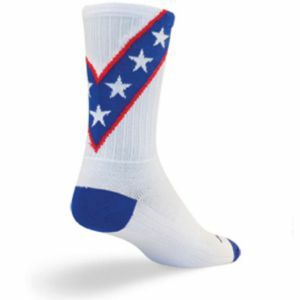 The inseam is long for maximum coverage and overall relaxed look. 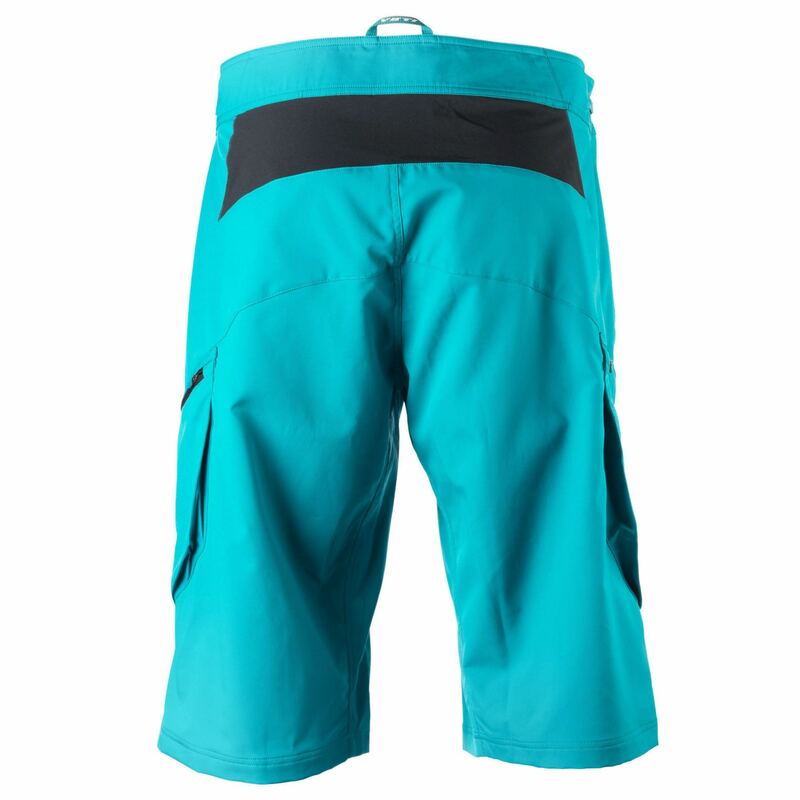 Durable, yet lightweight material with stretch performance and a DWR finish. 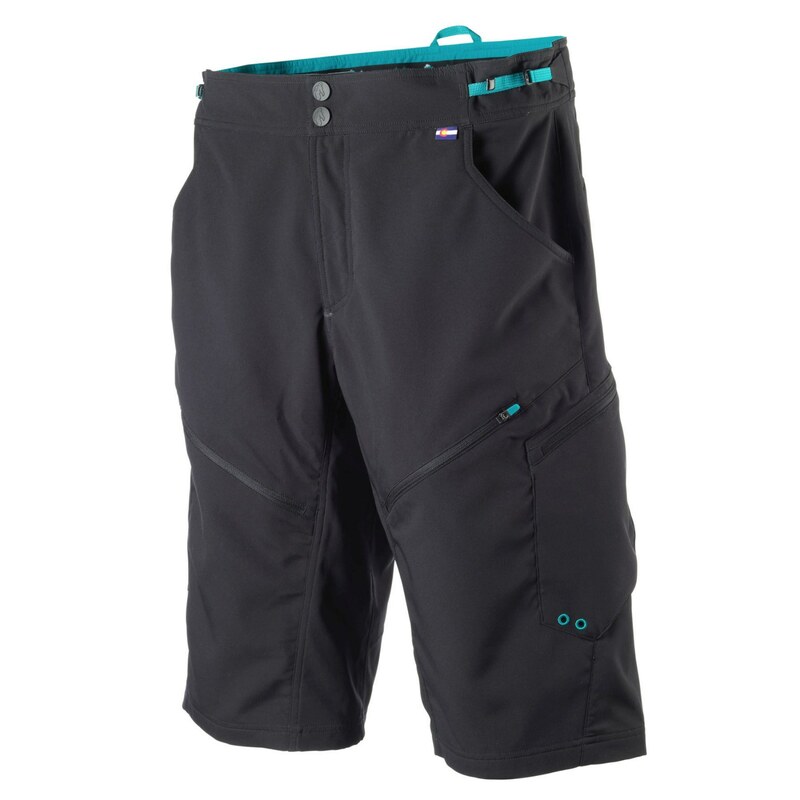 Glide patches next to skin for smooth pedal strokes.